After months of intense training, SA Junior Trials are officially underway. As the coaches, we would like to wish the following trialists the best of luck. We would like to thank Tebogo Mamabolo, Pakamani Ndwandwa, Kholwani Dube, Webster Morrison, Kyle Lyle, Ilan Malkin, Megan Raftery, Lwandile Bhengu & Sipohokazi Tau for being apart of the selection squad for 2017. A special mention must go to Bella Mamkhabela for being the “team mom” and calming the nervous. 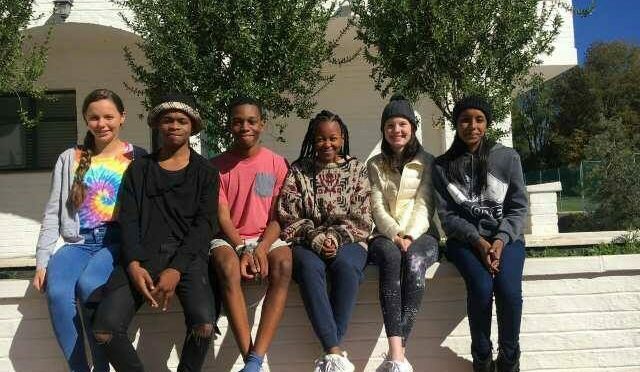 We are grateful to Roedean School (SA) for hosting us this year and to Europa Killarney and the Patel Family for making sure we are fed. Thank you to the FNF team for providing a great workshop on Philsophy and critical thinking to kick off our trials weekend. To our trialists: We are your greatest fans and we know that each of you will preform exceptionally and make our jobs extremely difficult. We would like to thank everyone who formed part of our pre-trials training. Beyond selecting a team our main goal is to equip as many debaters as possible with skills to improve all aspects of their lives. We are excited to work with each one of you and to have a fun and enjoyable time( cause that is a necessity). After challenging trials rounds and selection discussions, that ran late into the night, the team has been decided. Each speaker demonstrated their incredible abilities by standing out in a group of very talented and intelligent speakers. We are very excited to be working with this amazing group of speakers over the next year!!! Sent 4 Teams who all dominated the rankings as individual speakers 5/10 of the Top speakers from all over the world were South African. The grand final saw South African Teams in it. 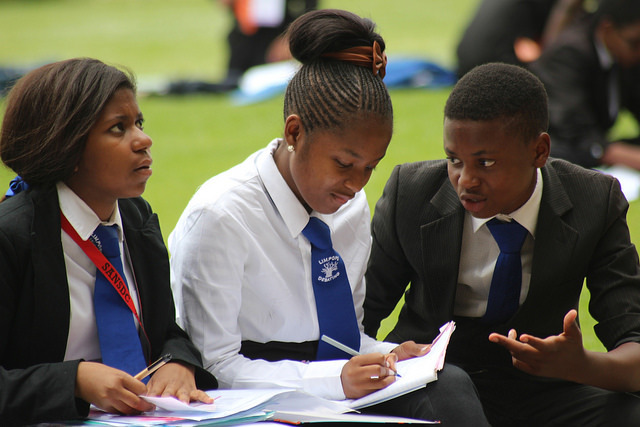 We are Proud to have FNF Africa supporting the SASDB and bringing debating to more South African High School learners than ever before. 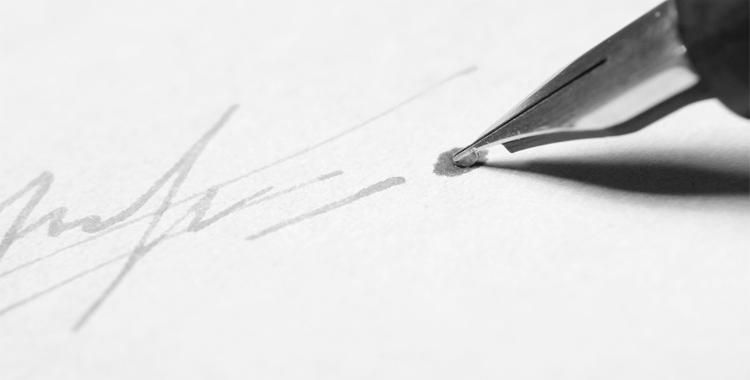 Welcome to the SASDB website! 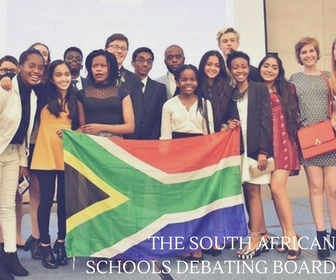 The South African Schools Debating Board is proud to announce its new and updated website. Further updates will be made to the site soon. 2014 has been an amazing year for South African debating. Team SA had an unprecedented run at WSDC, breaking first and unbeaten and only losing in the Grand Final. 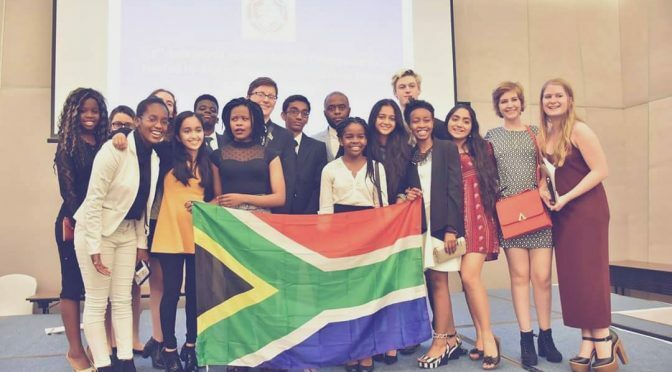 A South African “A” team won the Heart of Europe tournament, and SA Junior and SA A did incredibly well at WSDC. We are very proud of all our speakers, judges and coaches. The complete results are published below. SA Junior broke 2nd on 7/8 wins; 18/24 judges; 2032.34 total speaks; and a margin of 14.25. SA A broke 4th on 6/8 wins; 17/24 judges; 2035.37 total speaks; and a margin of 23.27. SA Junior made it to the Grand Final losing to Malaysia on a 8-1 split. SA A made it to the Semi-Finals losing to Malaysia on a 4-3 split. Thank you to coaches Chris Hojem and Phiwe Salukazana. Team SA broke 1st (8 wins and 23 judges) and made the grand final. They lost to team England. Thank you to coach Luke Churchyard and assistant coach Saul Musker. Judges also did very well: Paida Mangondo (previous SASDB CA), Saul and Nicole Dunn were made chief adjudicators from R1. Paida, Saul, Phiwe and Nicole all broke as judges. Paida and Nicole chaired octo finals, Saul and Phiwe were panelists. Paida chaired Quarters, Saul and Nicole were panelists. SA A broke 3rd and won the tournament! Thank you to coach Phiwe Salukazana. A special mention for Bophelo Impilo (a South African school also participating at Heart of Europe). Bophelo Gold broke first and Bophelo Maroon broke 12th. We are pleased to announce the launch of the NSDC 2014 website (http://nsdc2014.org.za/) and that nationals will be taking place in Stellenbosch this year! Watch this space for news as the tournament approaches.